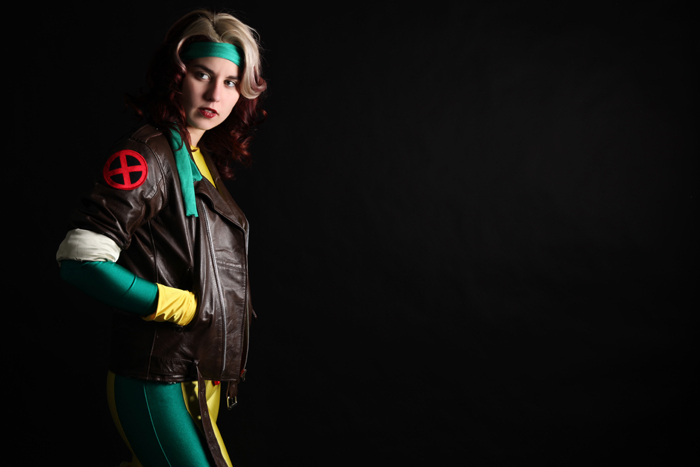 "My namesake and my favourite X-Men character - Rogue has always been close to my heart. 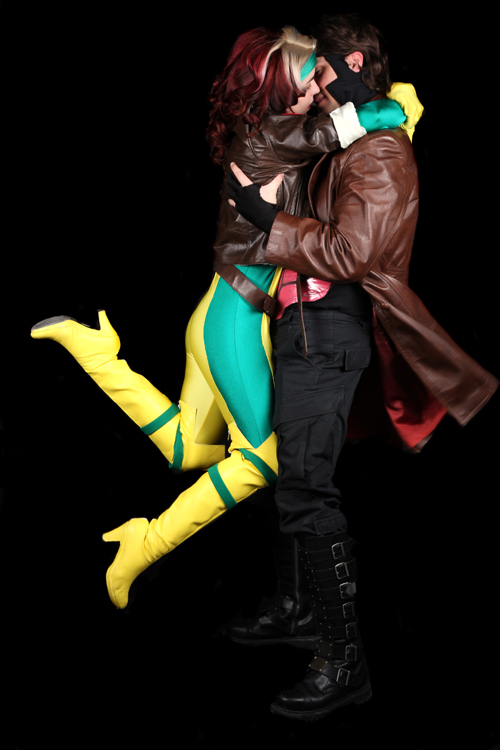 Growing up I always identified with Rogue and her inability to get close to people. 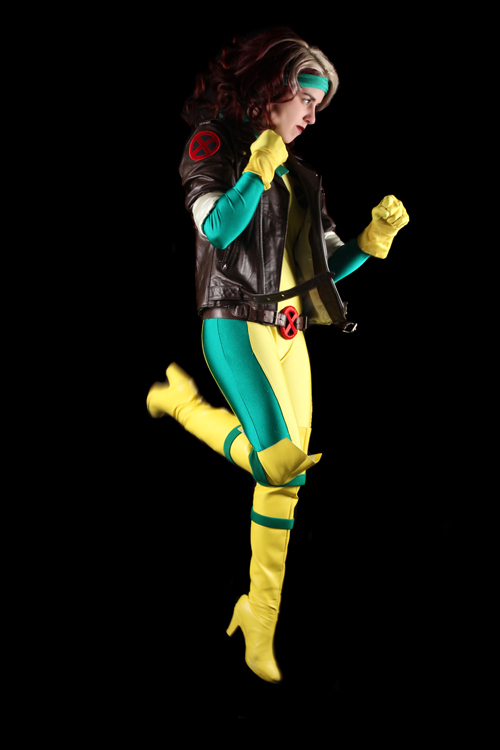 I think when people look at Rogue they tend to forget about the emotional vulnerability behind her physical invulnerability. A hard life can lead to going rogue, fear, running, doubting... but most importantly...? Hoping. Hope that one step at a time you can help make the world a better place. 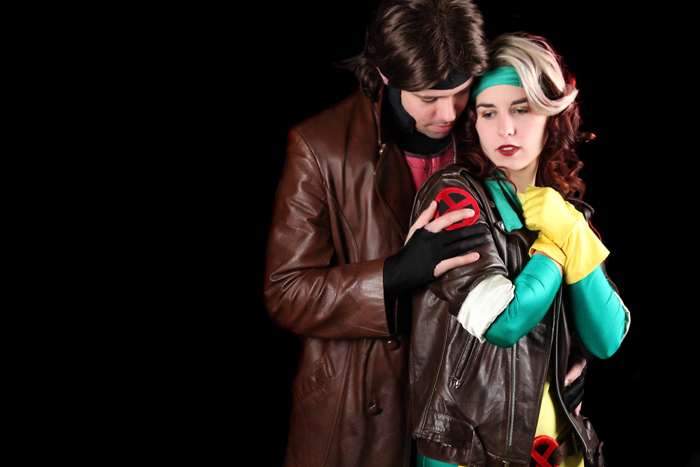 Each of these shots represents an element of Rogue's vulnerability; her love for Gambit, fear of losing that love, fear of touch, the facade worn in battle and ultimately the fear that again she'll be on the run forced to always look over her shoulder, unable to escape the past."